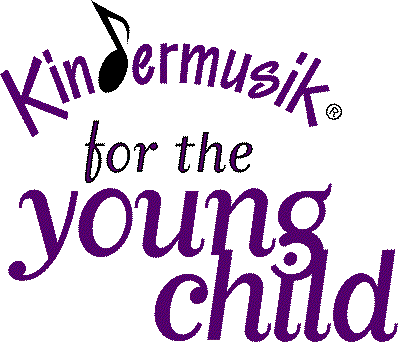 Holly Zendels is a certified Kindermusik teacher. She has been teaching Kindermusik /Preschool Music since 1989. She is currently pursuing a Masters degree in Piano Pedagogy through East Carolina University. She is a local piano teacher who is certified with Music Teachers National Association and affiliated with Raleigh Piano Teachers Association. Holly will be teaching Kindermusik at North Raleigh Creative Arts Theatre. Ages Group:	Young 4 yr. olds.